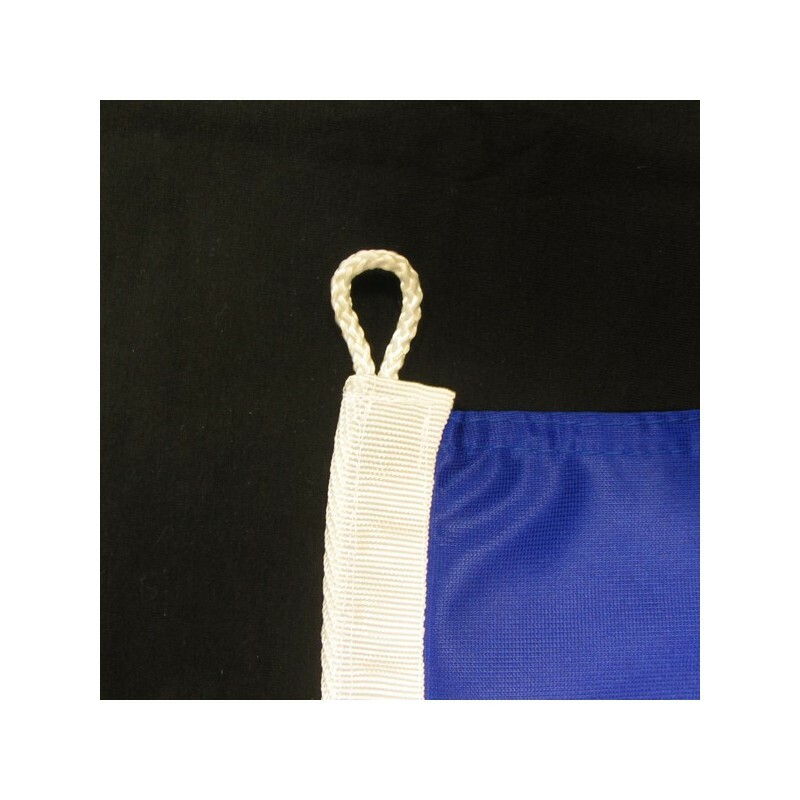 Romania's flag of nautical woven. 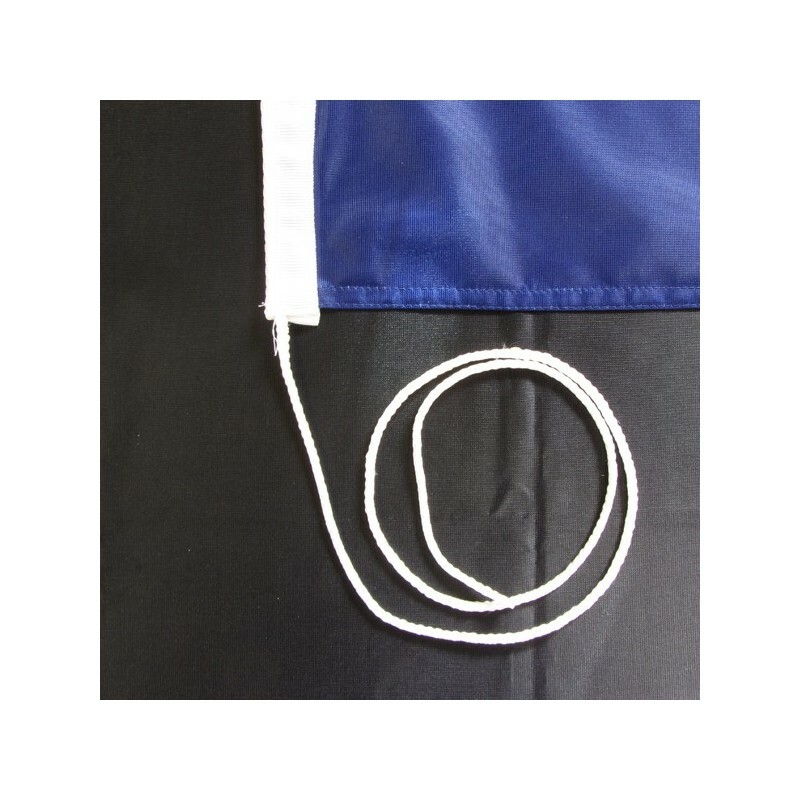 Flag of Romania of nautical polyester, for external use only, with digital print. 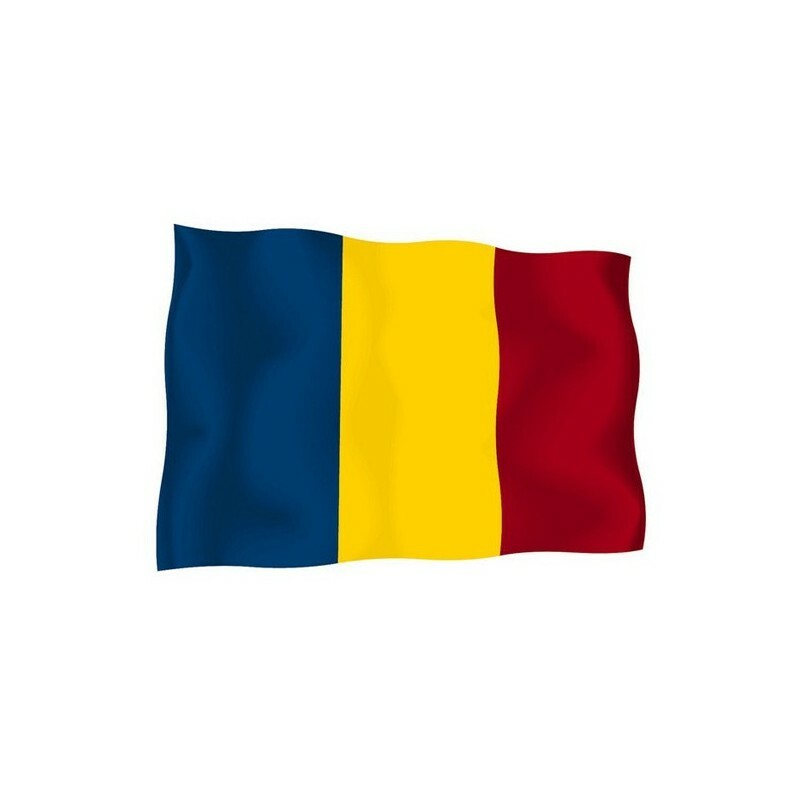 Since the 27 of December 1989 the National and civil flag of Romania is a tricolour of equal vertical stripes: blue, yellow and red. 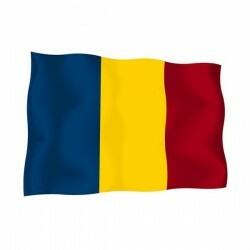 The blue was in the flag of the Moldova province, the yellow was in the flag of the Valacchia province and the red appeared in both of them. Romania is a democracy after many years under communism. The current flag was born in 1848 from the combination of the colors of Valacchia and Moldova, which constituted Romania.